Dalvin Smith Killed in Fort Valley Apartment Shooting. Was This Tragedy Preventable? Did negligent security contribute to this tragic loss of of this young Montezuma man? A shooting at the Indian Oaks apartment complex reportedly claimed the life of 20-year-old Dalvin Smith, of Montezuma, Saturday, February 24, 2018. 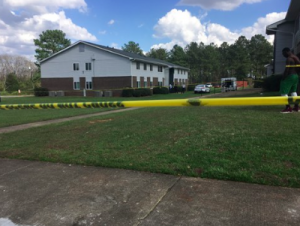 According to WMAZ 13, Mr. Smith suffered multiple gunshot wounds at the “Indian Oaks Apartments in Fort Valley,” around 12:30 p.m. Tragically he succumbed to fatal injuries. Police have allegedly since made an arrest in connection with the shooting. The apartment complex was apparently the subject of prior fatal shooting investigations in February 2017 and January 2016, per Macon Telegraph reports. Did negligent security contribute to this Fort Valley apartment shooting? We represent individuals and families in Georgia who have suffered a tragic loss or injury as a consequence of negligent property security, and we have recovered tens of millions of dollars for our Clients. 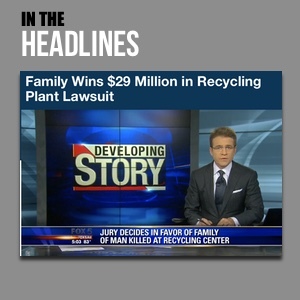 Read Our Legal Take to find out if the victim’s family may have legal avenues for justice and claims for substantial compensation in Georgia, or call now for a free consultation with out legal team: 478.246.1010. What additional security measures, such as gated-entry, surveillance cameras and security patrols, were implemented by the apartment complex owner following media reports of prior gun violence on property? By law, property owners in Georgia are required to protect all those legally on the premises from any foreseeable harm. Should the facts of this matter reveal that the apartment complex owner or management failed to provide adequate security, the family of Dalvin Smith may seek justice and elect to pursue legal claims for his wrongful death.